Pusha T recently sat down with Vanity Fair for an interview and during their conversation, he addressed his feud with Drake. The G.O.O.D. 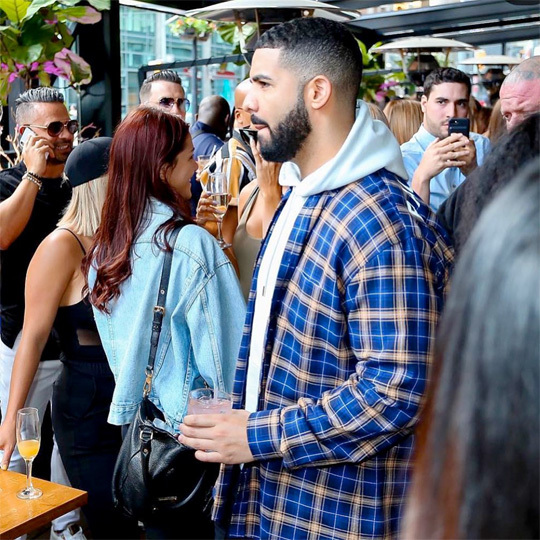 Music president revealed that his beef with Drizzy is now “all over with”, as well as that he doesn’t “know what was lost or what was gained”. These comments all come after J Prince announced that he advised the 6 God to not release his new “career ending” Pusha T and Kanye West diss song. You can read exactly what Pusha said below! And at the end of the day, it seems like Drake’s going to put out No. 1 records forever. And it seems like you’re going to put out these albums forever. And it seems like the beef is squashed. So is it all for nothing, or what do you think we’re supposed to learn from it? I don’t even know. I don’t know what was lost or what was gained. You talked about having a surgical summer with him, peeling the layers back. So it seems like you’ve got more stuff in the tank. I mean, you know. These conversations have been had and, to my knowledge, it’s all over. It’s all over with.